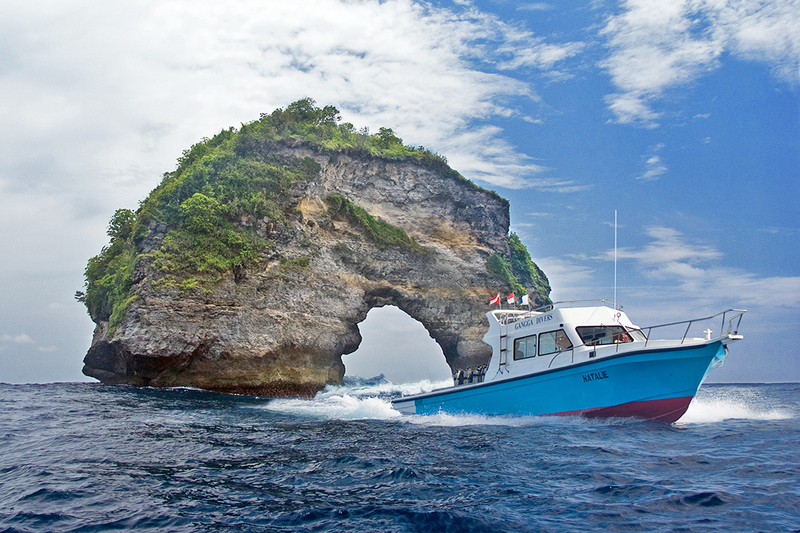 Just a short boat ride from Lotus Bungalows Candidasa is the Nusa Penida Marine Protected Area. This area was established in 2010 after it was identified as a critical area for marine biodiversity. The MPA covers 20,057 hectares around Nusa Penida and the neighboring islands of Nusa Ceningan and Nusa Lembongan. This area is one of the most popular with divers visiting Bali and for many reasons. Read on to find out more about this beautiful place. Why does Nusa Penida Need Protecting? 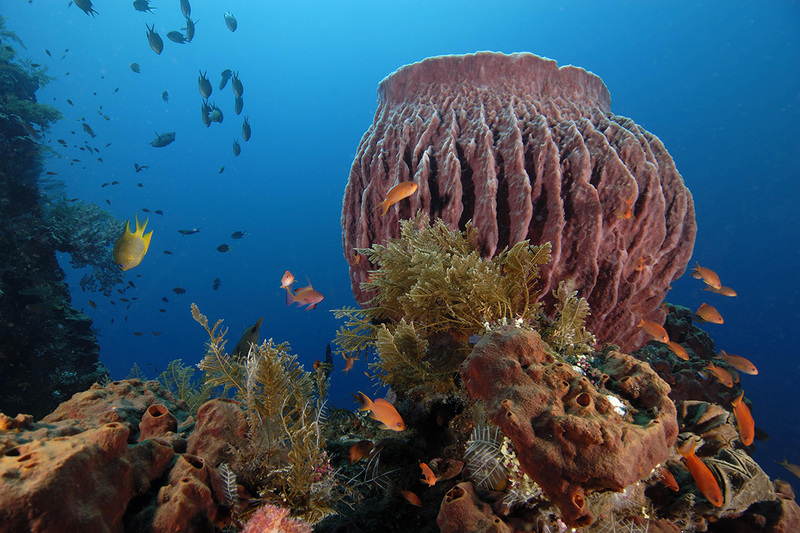 As part of the coral triangle the waters around Nusa Penida are very rich in marine life. 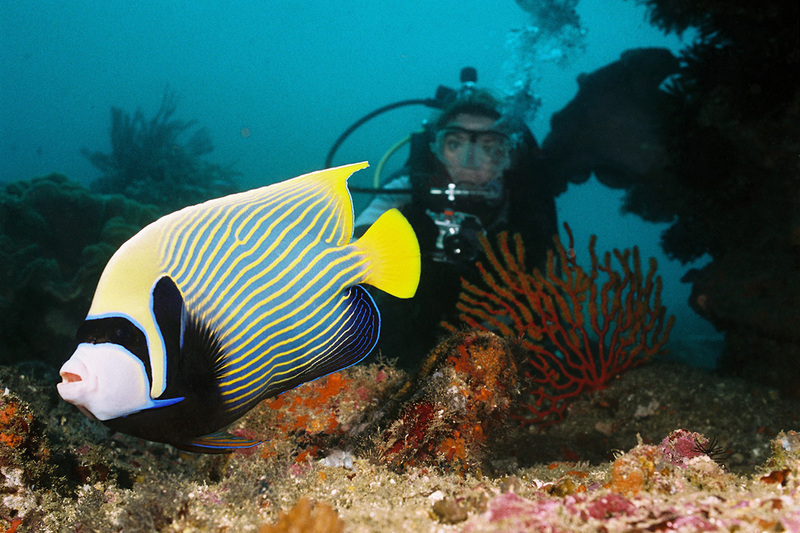 Almost 300 species of coral and over 550 species of reef fish have been recognized here. This includes 5 species that were previously unknown anywhere in the world. In addition to this 13 mangrove species and 8 seagrass species are also found here. Until very recently the waters around Nusa Penida were suffering badly from the effects of destructive fishing methods, seaweed farming and an increase in both local population, and dive and general tourism. These delicate ecosystems were in danger of being completely wiped out without some kind of protection. The local people, who are traditionally fishermen and seaweed farmers, were also suffering. For tens of thousands of people the sea is both their sustenance and their livelihood. Unhealthy marine ecosystems were a threat to their way of life. Thankfully, there are now 7 management zones in around Nusa Penida including a core zone, which is fully protected and all activities are banned except research and education programs. There is then a sustainable fisheries zone, marine tourism zone, seaweed farming zone (only seaweed farming is allowed in this zone), holy zone or temple, the public harbor zone and lastly a special zone where from 9 am to 4 pm only tourism activities are allowed but from 4 pm to 9 am small-scale fishing activities are allowed. 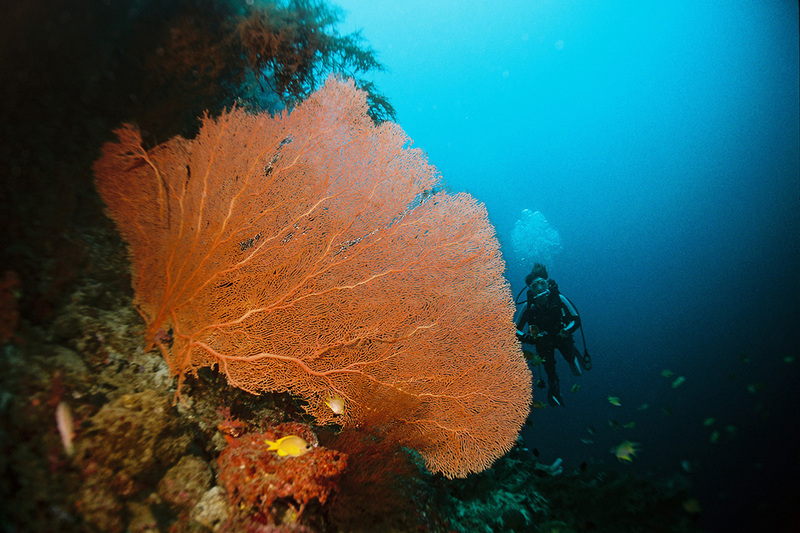 The rich waters around Nusa Penida make for excellent diving. Gangga Divers at Lotus Bungalows do regular trips to Nusa Penida and even use some sites for PADI Certification dives. The currents around the islands can be strong, which means exciting drift dives are in store. There are over 20 sites around Nusa Penida that are well-known for their richness in hard and soft corals, sea fans, and big schools of fish. Manta Point, Crystal Bay, Ceningan Wall, and Blue Corner are just a few of the most famous sites. Of course many people come for the iconic manta rays, sea turtles, white tip and grey reef sharks, and mola-mola (or oceanic sunfish). These big guys are incredible to dive with and most can be seen year round. Mola-mola however are generally seen between July and September. 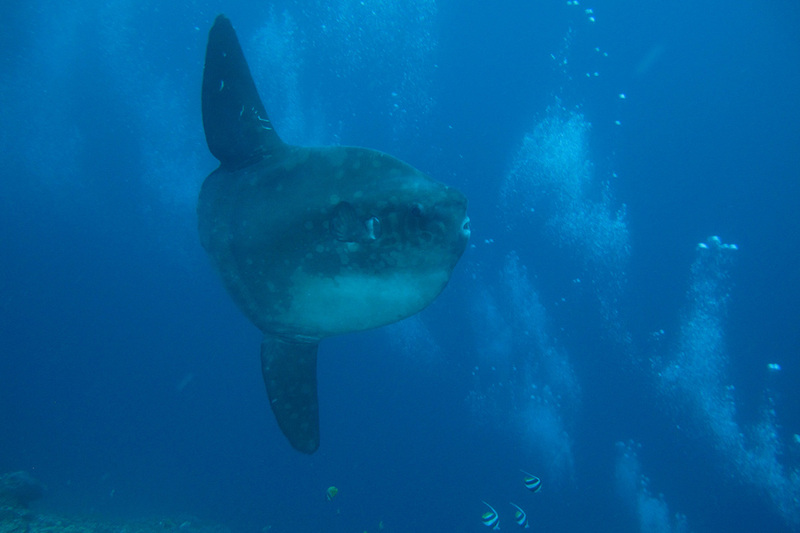 You can read more about them in our blog post: Diving with Mola-Mola in Candidasa. What Does the Future Hold for Nusa Penida? The future looks bright for the waters around Nusa Penida. Despite the islands of Penida, Lembongan and Ceningan becoming more and more popular with tourists, awareness about the delicacy of the ecosystems also seems to be growing. If this awareness continues, divers and tourists follow the PADI guidelines of eco-friendly diving, and the government ensures those breaking the rules of the MPA are punished accordingly, there is no reason why Nusa Penida will not continue to be a diver favorite when visiting Bali. How do you do your part to protect marine environments like Nusa Penida MPA when you’re diving? We’d like to hear about your experiences in the comments below.